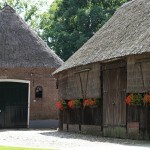 The Hondsrug region stretches from the city of Groningen in the north to Coevorden in the south. The region was formed about 150,000 years ago by a gigantic ice sheet which transformed the flat landscape into hills, valleys and flowing streams. 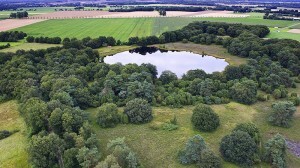 Woodland, open areas and water made the landscape an ideal place to live for men and animals. 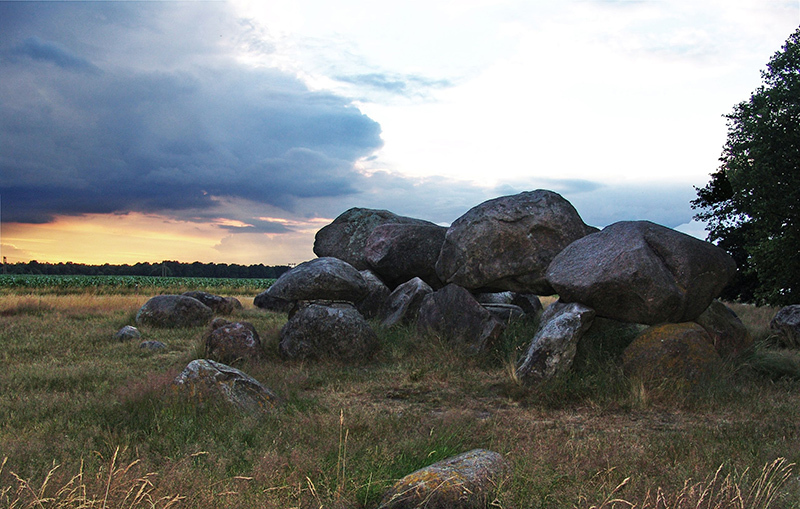 Ancient tombs (“hunebeds”), farms, villages, archaeological finds … all tell us something about the history of this beautiful region. 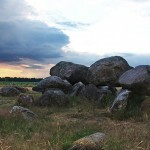 The Hondsrug UNESCO Global Geopark invites you on a journey through time. 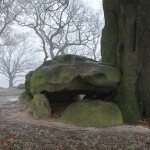 You’ll learn about the ice ages and the hairy mammoths that lived here then. 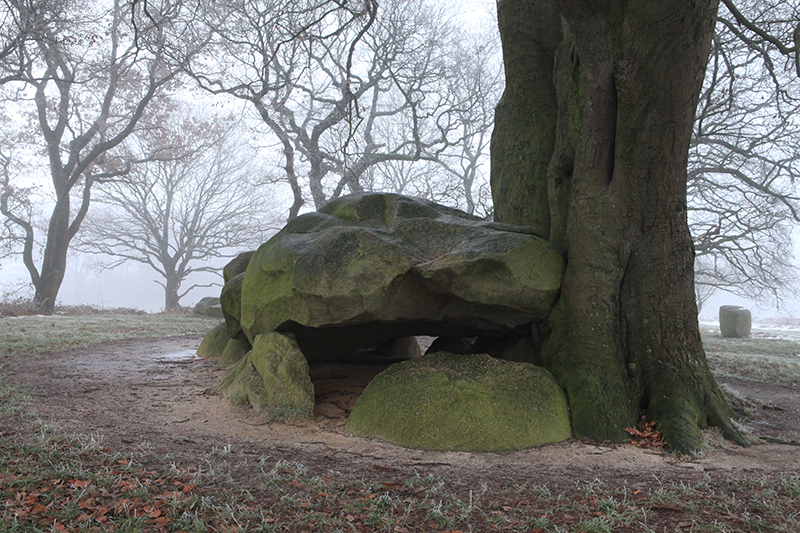 You’ll learn about the prehistoric people who buried their dead beneath enormous boulders. You’ll learn how farmers cultivated the landscape and how peat diggers endured poverty to earn their daily bread. 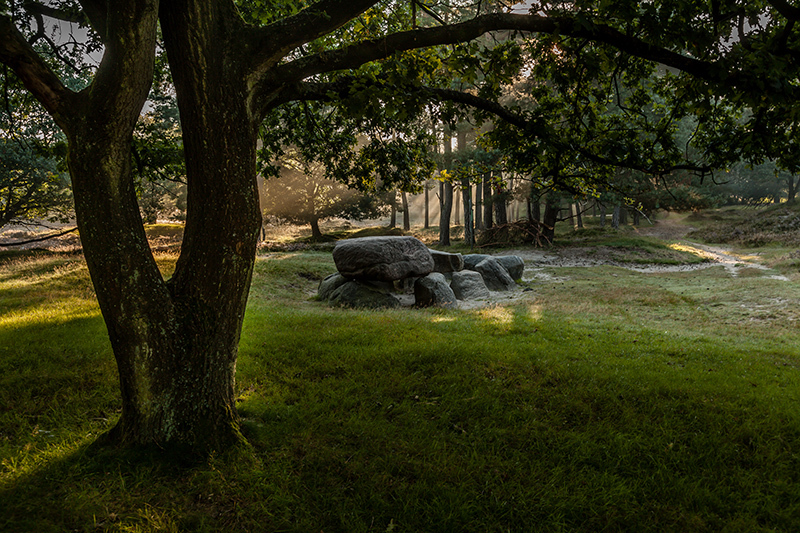 You will experience all this in the Hondsrug UNESCO Global Geopark. What you do during your visit to the Hondsrug UNESCO Global Geopark depends on your own interests. Wander through a museum and let yourself be taken back in time? 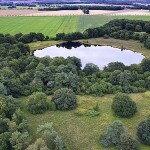 Spend a day cycling with the children and swimming in a woodland pool, followed by ice cream and freshly-made pancakes? Fans of geology and archaeology should certainly not miss visiting some of the local Geopark hotspots. 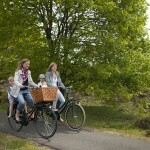 Or are you a sporty type who prefers horse-riding, mountain biking or rowing? Would you prefer to stay for a few days in a hotel, in a bed & breakfast or on a camp site – whatever you choose, you can be sure of an unforgettable experience. 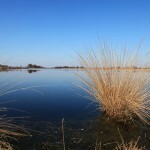 The Hondsrug UNESCO Global Geopark offers a warm welcome to everyone. 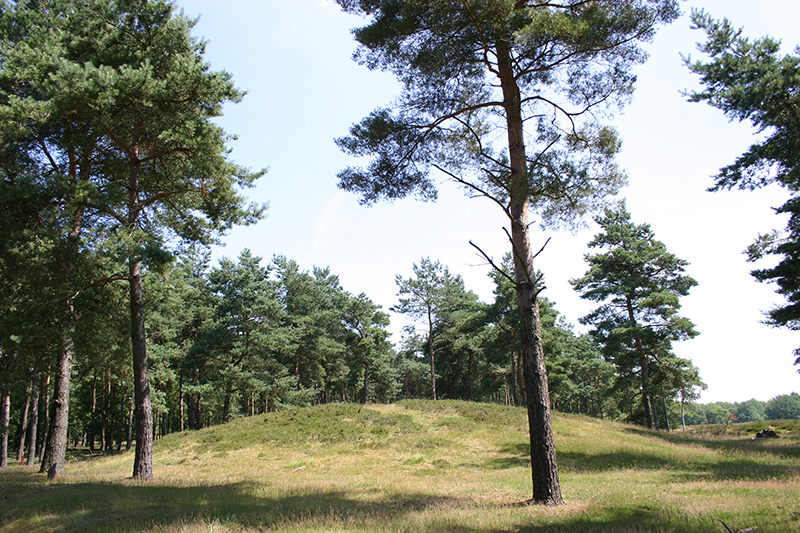 The Hondsrug UNESCO Global Geopark is a fascinating region, rich in geological and social history. 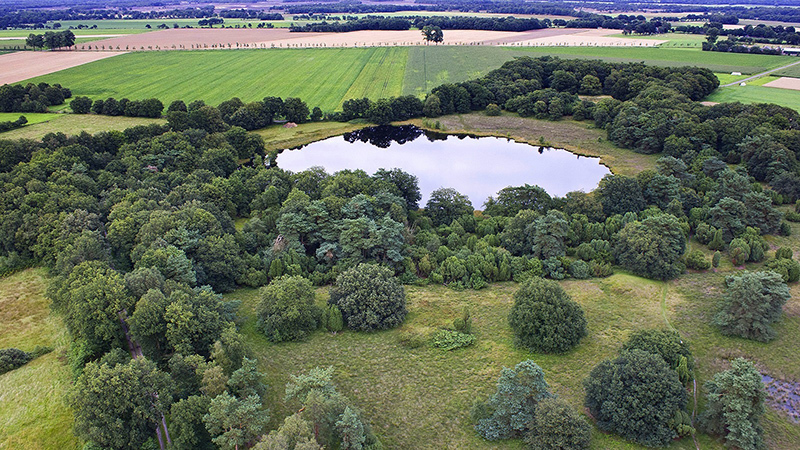 The varied landscape includes woods, heathland and streams which cut through the gently sloping fields. 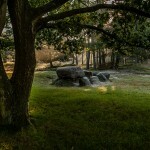 You will find hunebeds, burial mounds and traces of medieval cart tracks. 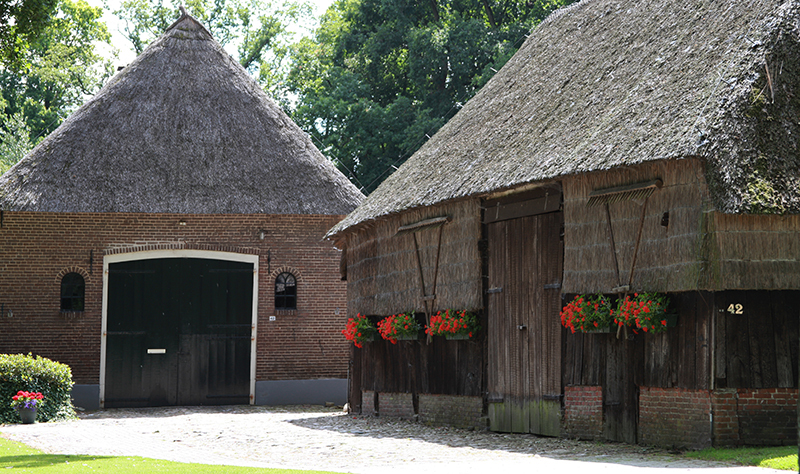 The small villages, with their typical Saxon farmhouses, still retain the atmosphere of small farming communities in past times. 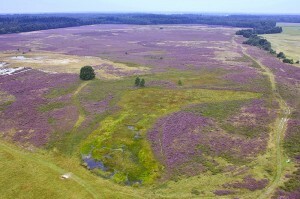 To the east are the peat colonies, created by digging turf which, after being dried, was sold for fuel. 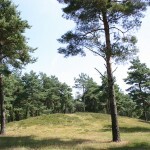 Archaeological finds in the many museums include earthenware pots, stone tools and even a human corpse found perfectly preserved in the bog (the Girl from Yde in the Drents Museum in Assen). 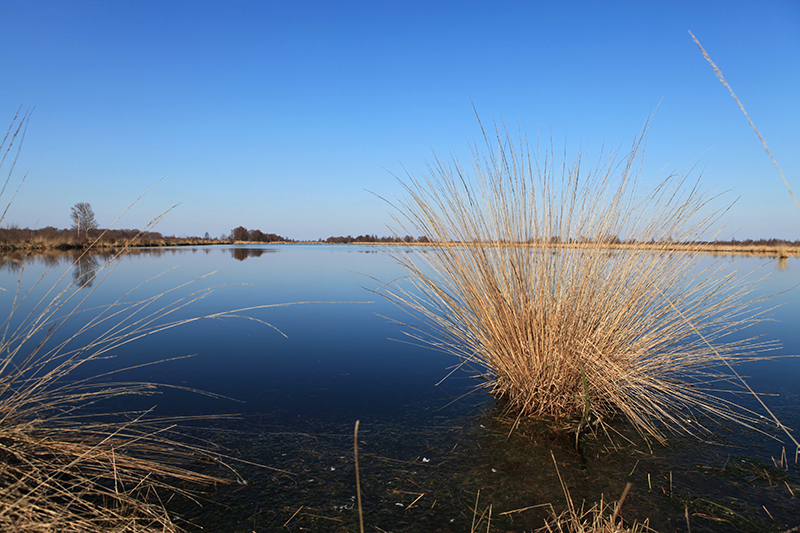 You’ll find it all in the Hondsrug UNESCO Global Geopark. 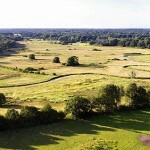 The geological and historic importance of the Hondsrug region is reflected in its recognition by UNESCO as a Geopark. 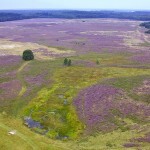 The Hondsrug UNESCO Global Geopark is one of 120 similar geoparks, spread over the entire world. 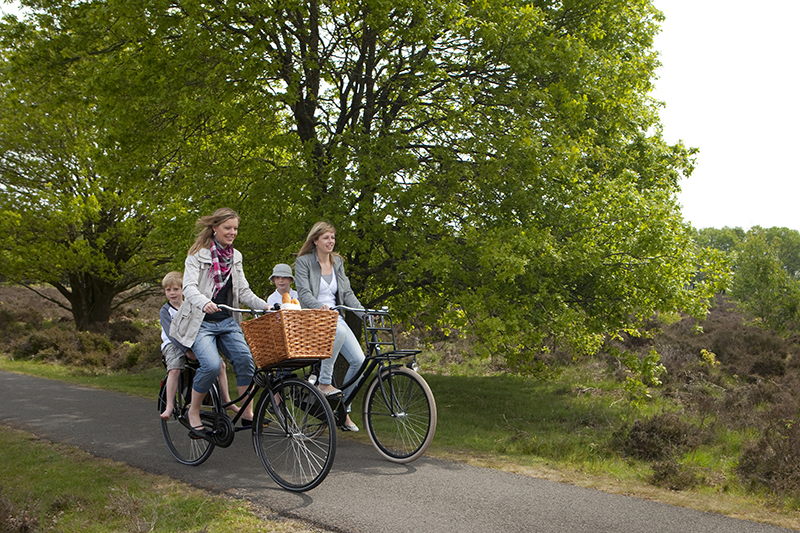 There are many ways to experience the Hondsrug UNESCO Global Geopark. For instance, what about a Geopark Safari for the whole family? Or a one-day group excursion with everything provided? 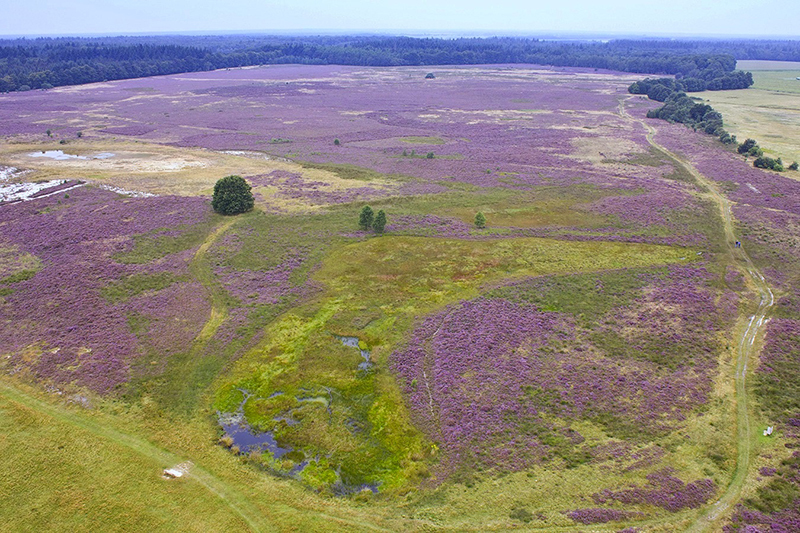 Led by a knowledgeable guide who will show you traces of the history of the Hondsrug in the landscape and tell you all about them.